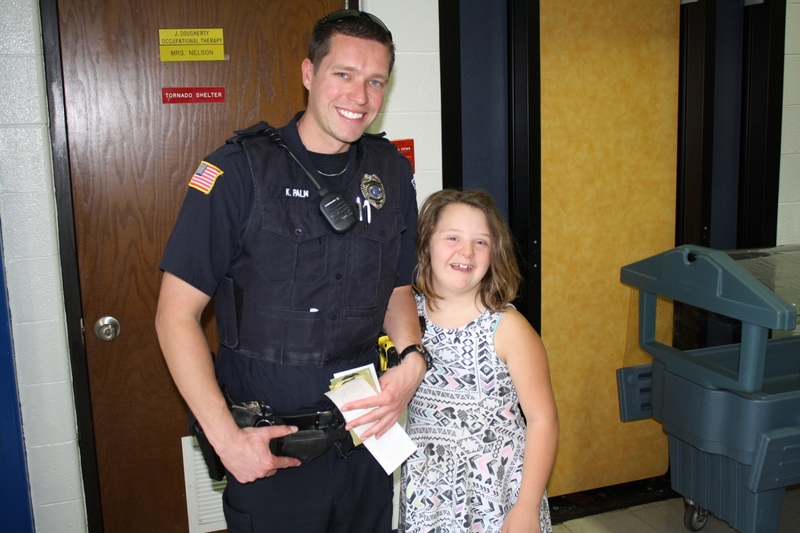 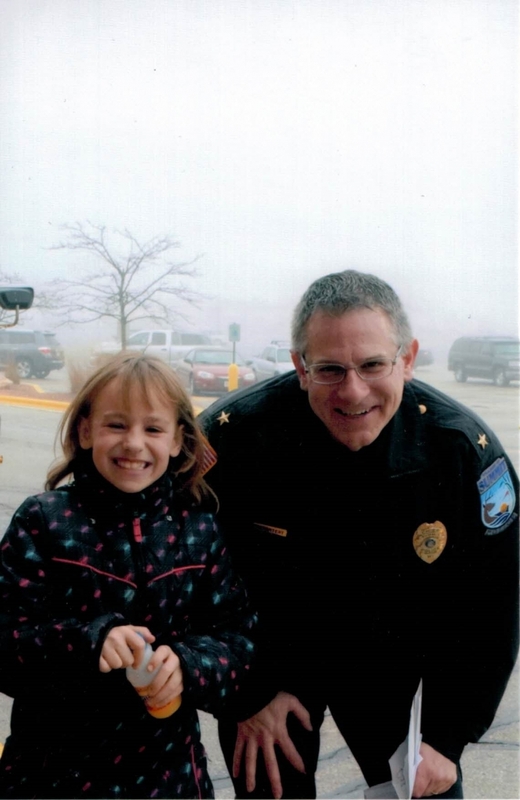 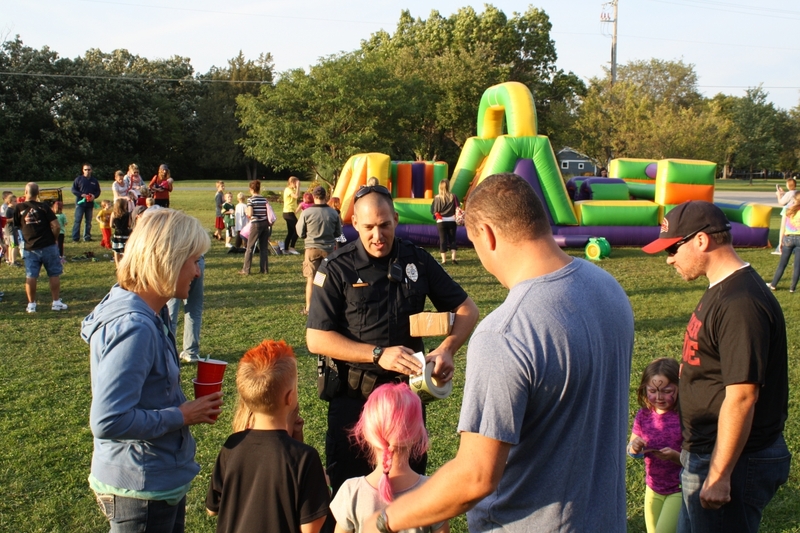 The officers of the Summit Police Department are devoted to creating positive relationships with members of the local community. 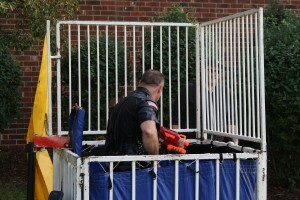 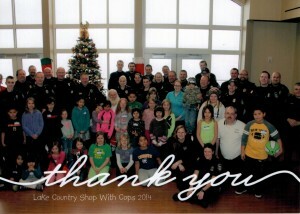 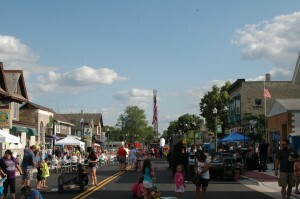 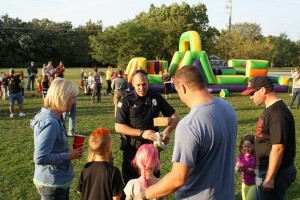 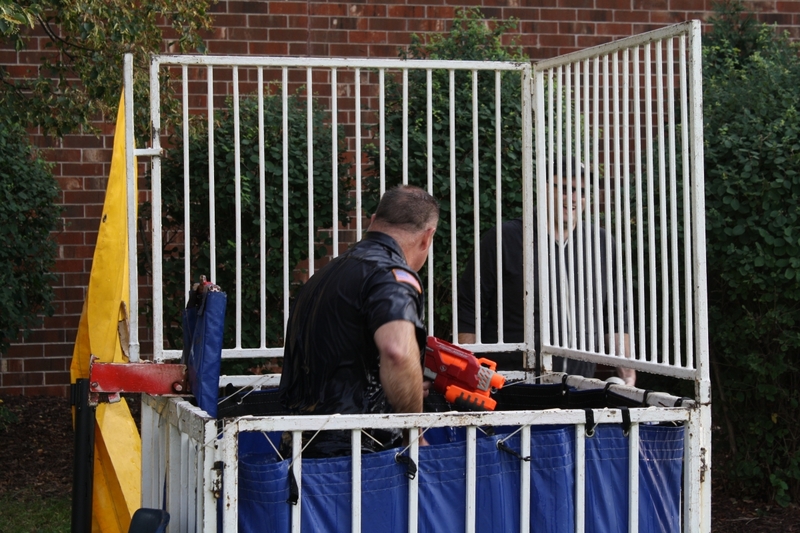 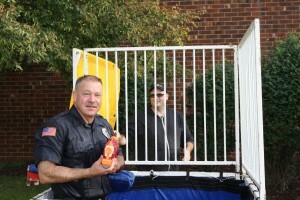 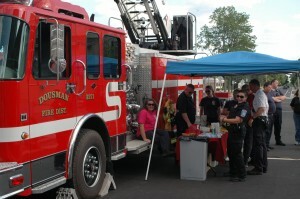 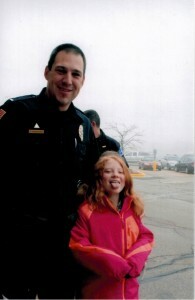 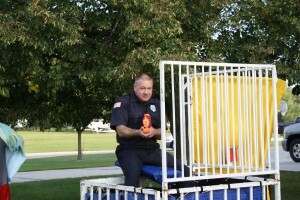 Officers volunteer their time at several local events. 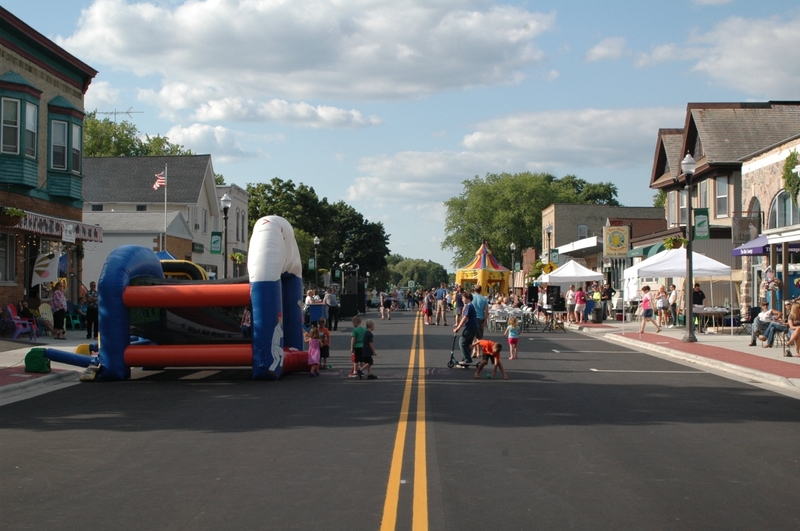 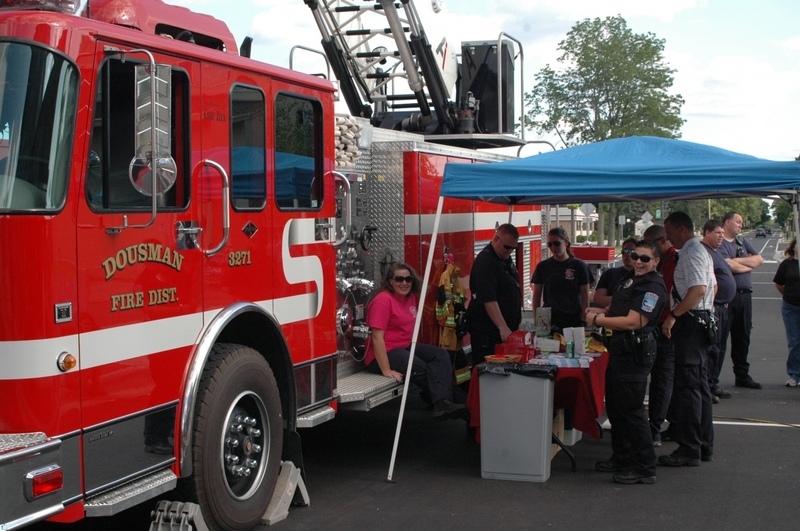 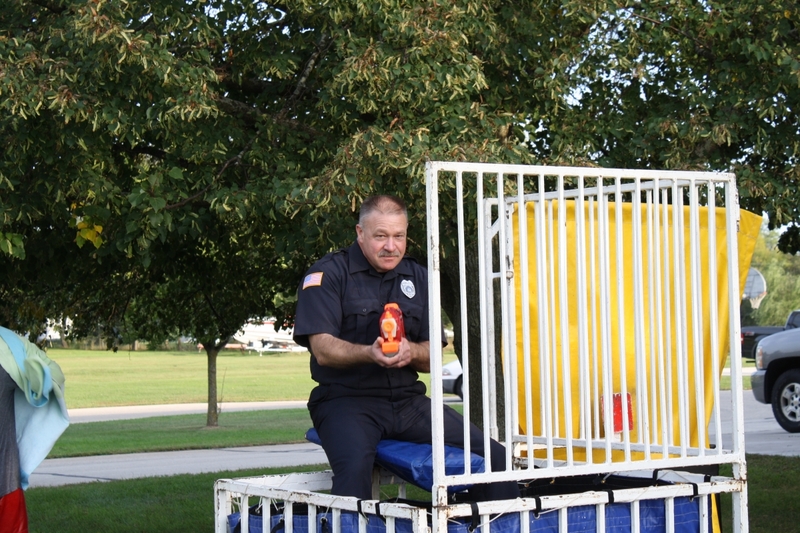 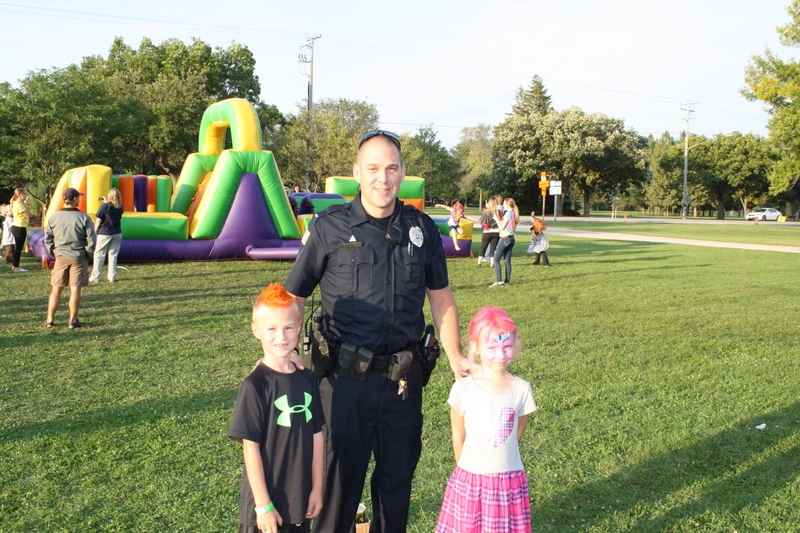 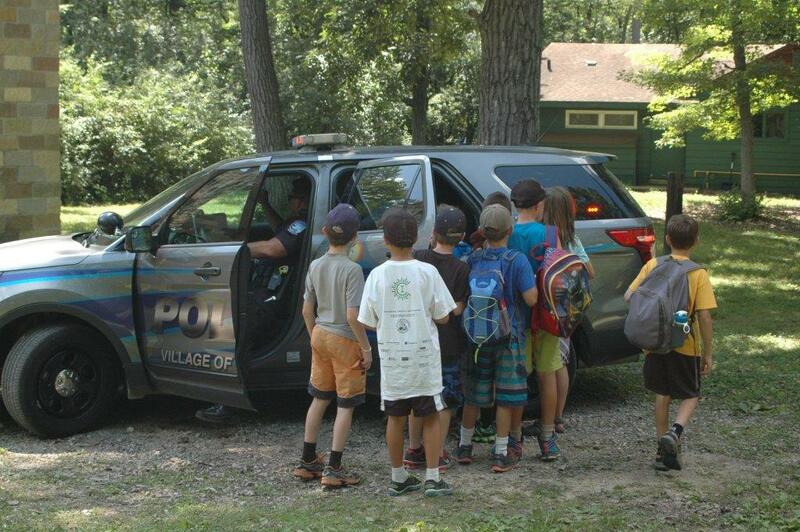 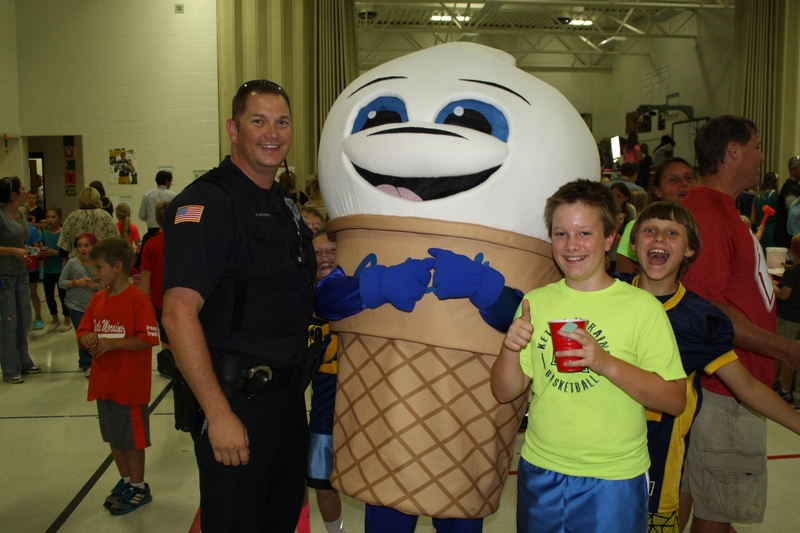 In the past year these events included the Dousman Elementary Children’s Fair, the Dousman Fire District Pancake Breakfast, the Lake Country Shop With Cops event, and the Oconomowoc National Night Out. 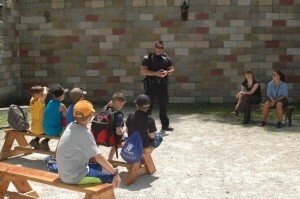 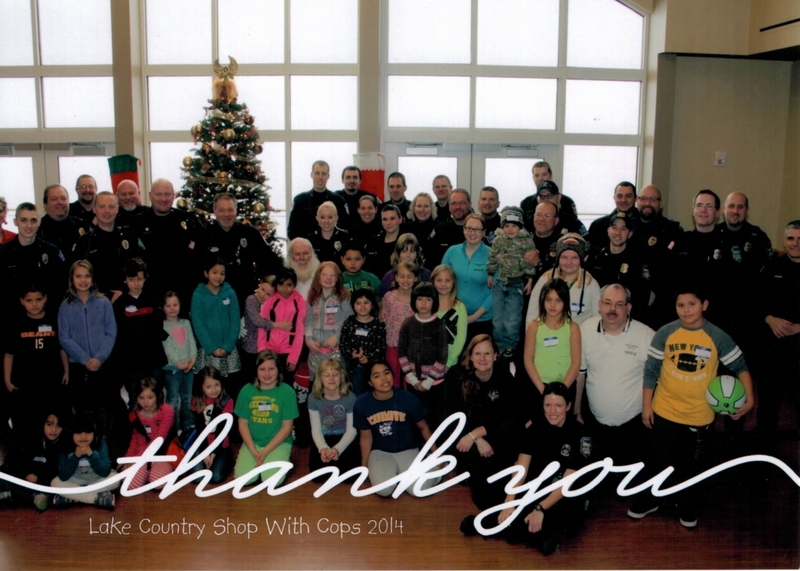 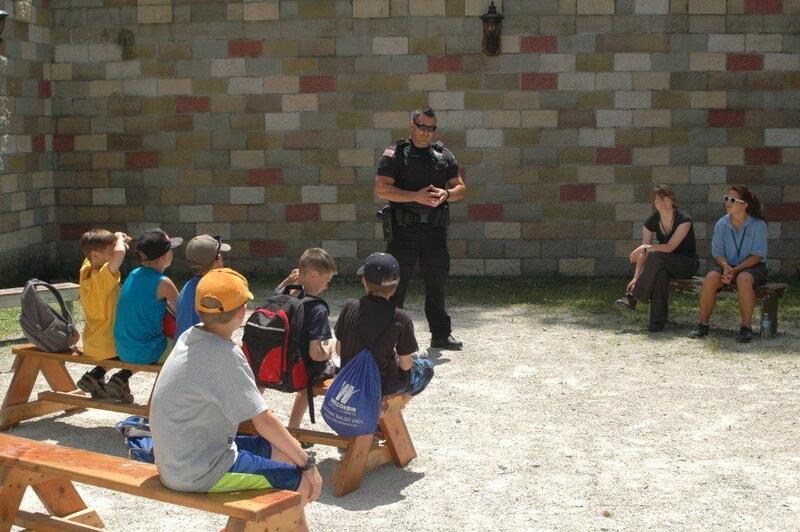 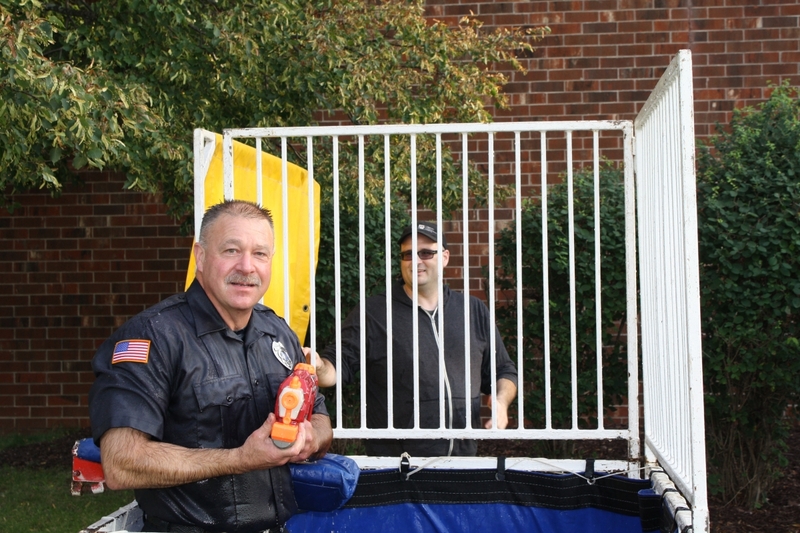 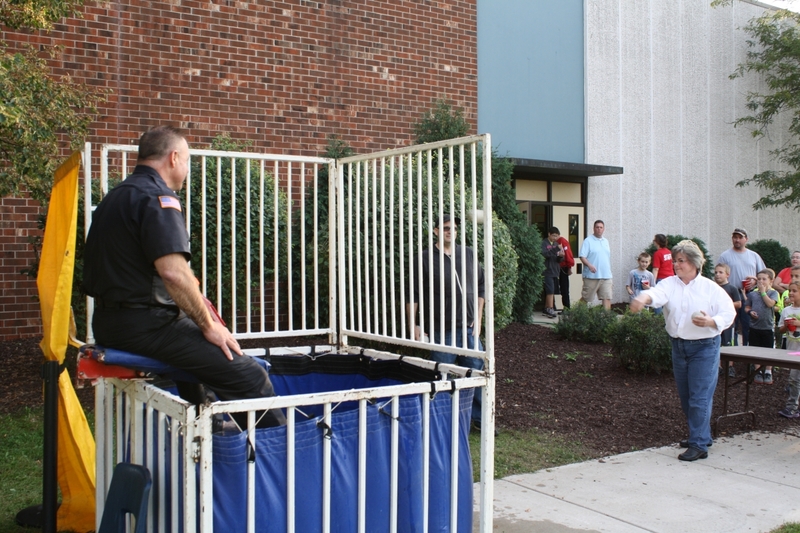 The Summit Police Department is continuing to expand its Community Outreach Program. 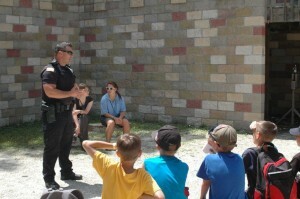 Planning for a Bicycle Rodeo, aimed at teaching kids fundamental safety tips related to bike riding, is in the works. Upon request, Summit Officers have also attended meetings for different groups and presented small presentations on a variety of topics. 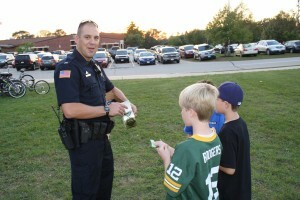 If you would like an officer to attend your group meeting, please contact Sgt. Brian Wraalstad at bwraaly@summitpolice.org or by calling the Summit Police Department. 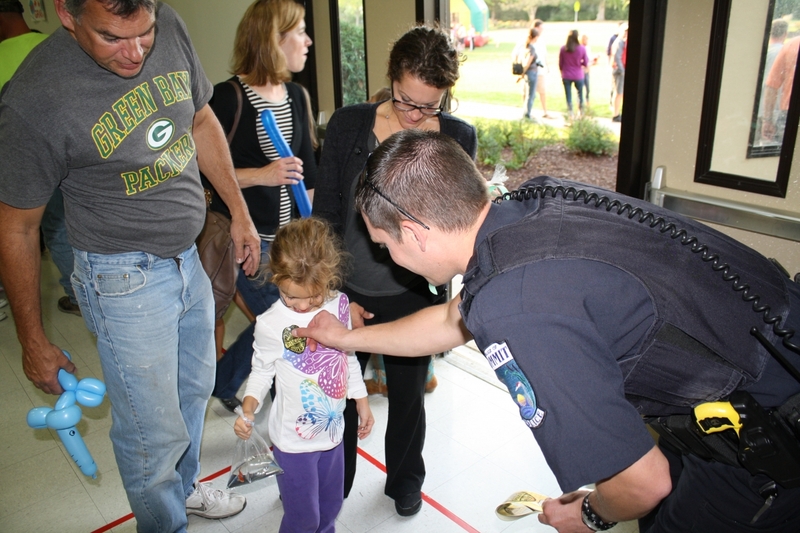 Below are some photo galleries of events that Summit Officers have attended.